Scania VCI 1 is the first original Scania diagnostic tool designed for maintenance of older trucks, buses, other heavy vehicles and heavy duty engines. 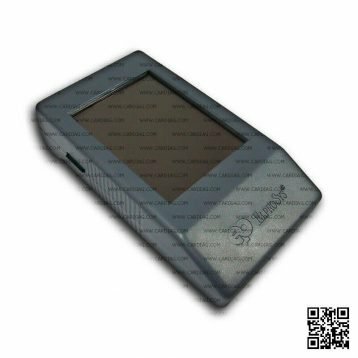 This tool needs PC with RS232 (COM PORT) or any modern PC with USB and additional USB – RS 232 converter adapter. 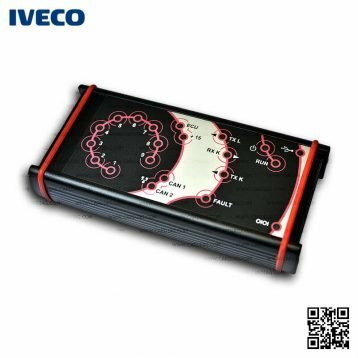 Scania VCI 1 is a diagnostic tool designed for maintenance of trucks, buses and other heavy vehicles made by Scania. Scania VCI 1 supports heavy vehicles made by Scania only before 2004 year (all Scania vehicles and engines made after 2004 year is not compatible and not supported by Scania VCI 1 diagnostic interface). 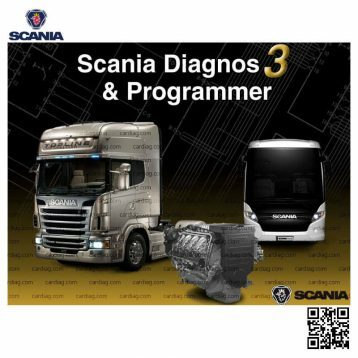 VCI 1 diagnostic tool allows you to do diagnostics and programming on Scania heavy vehicles. 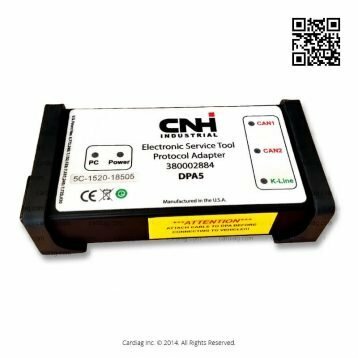 VCI 1 supports on-board diagnostic systems of Scania 3 and 4 series buses and trucks. 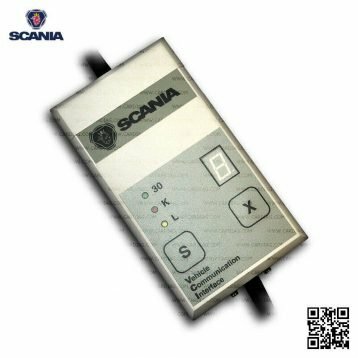 VCI 1 works with Scania SD2 (Scania Diagnos) software and Scania SP2 (Scania Programmer) software. 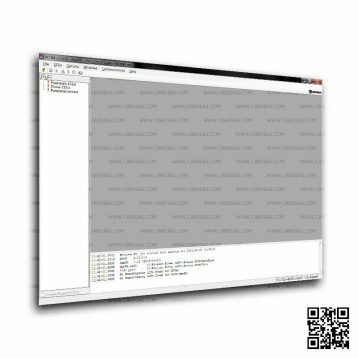 Scania VCI 1 was last modified: February 22nd, 2018 by Cardiag Inc.